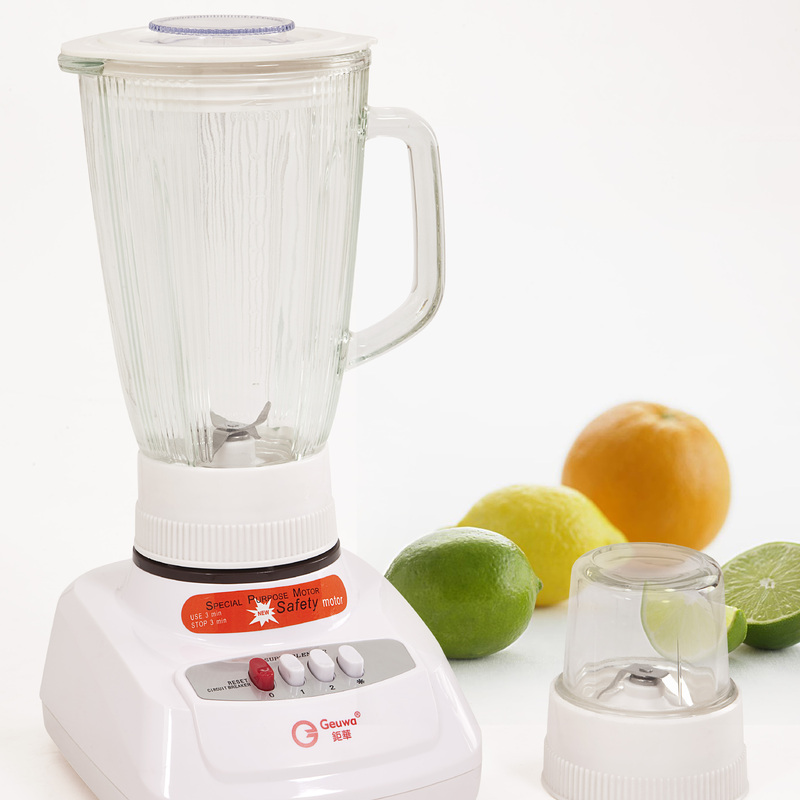 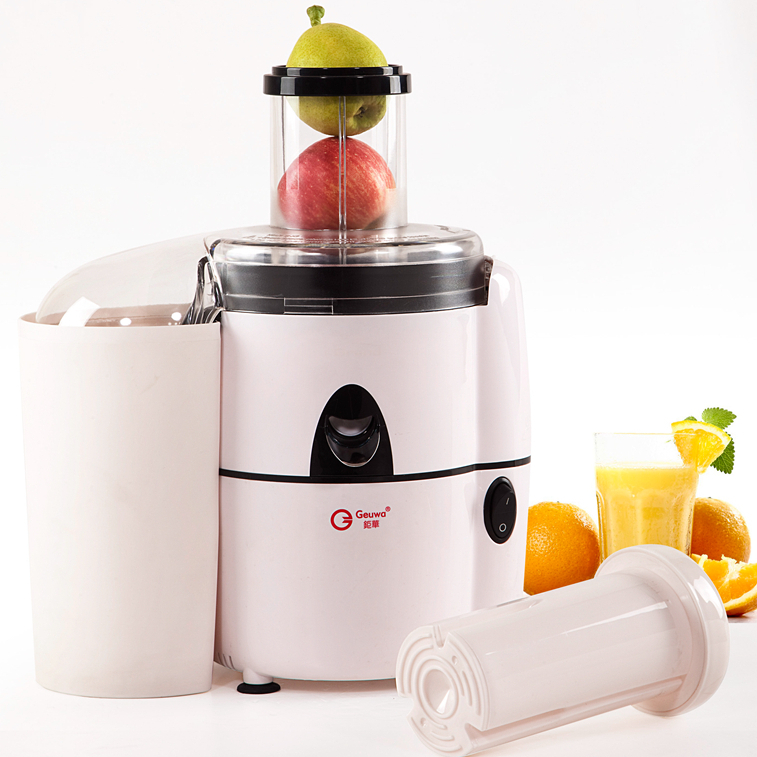 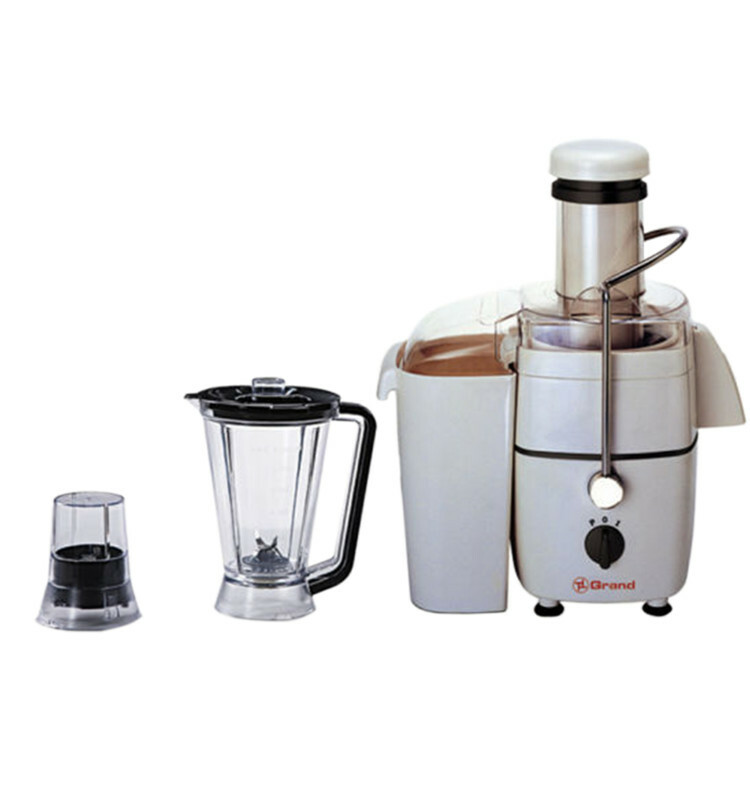 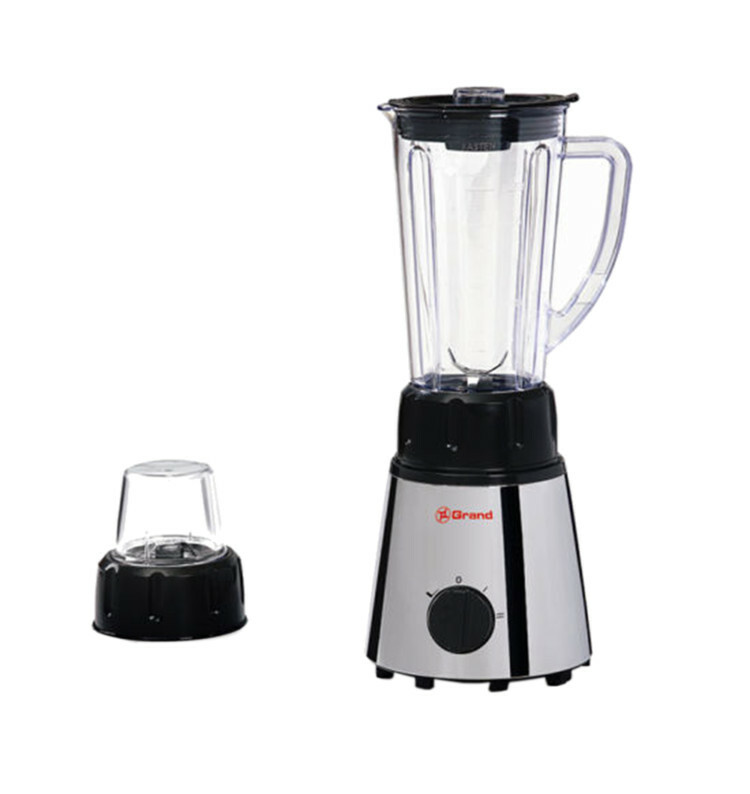 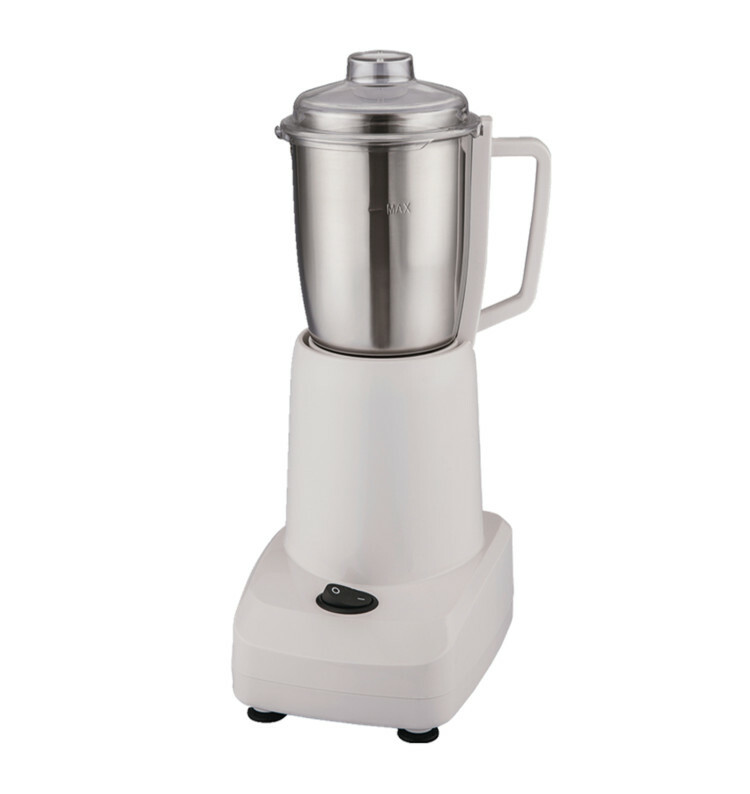 Foshan Geuwa Electric Appliance Co.,Ltd was established in 1990. Who is one of the pioneer enterprise in Chinese Blender Juicer industry. 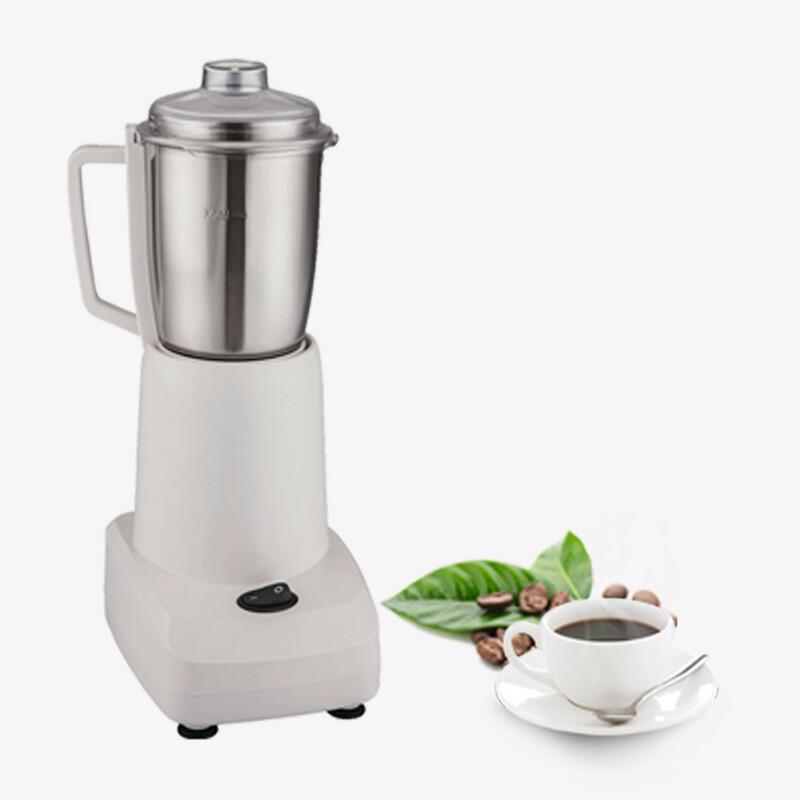 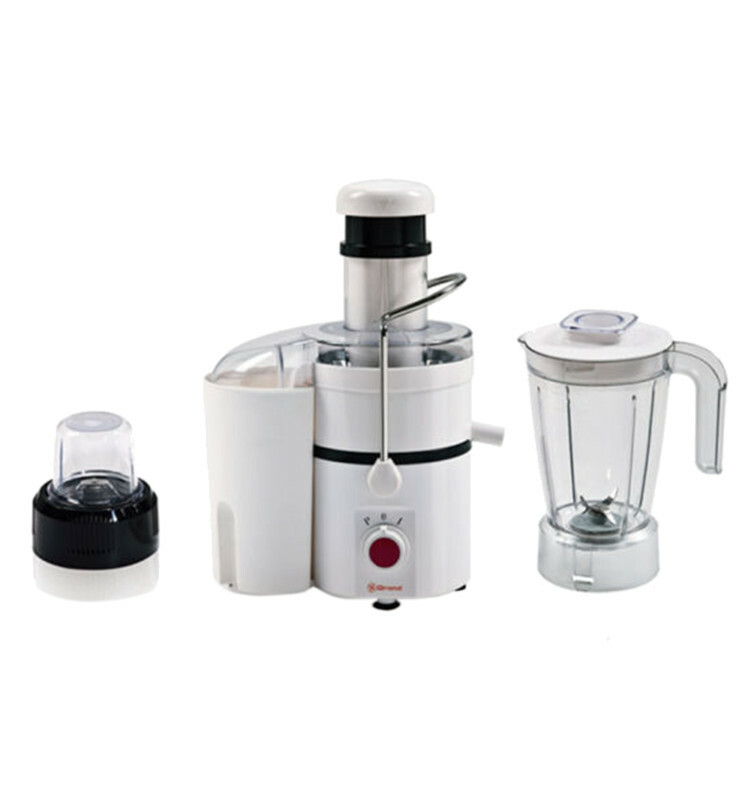 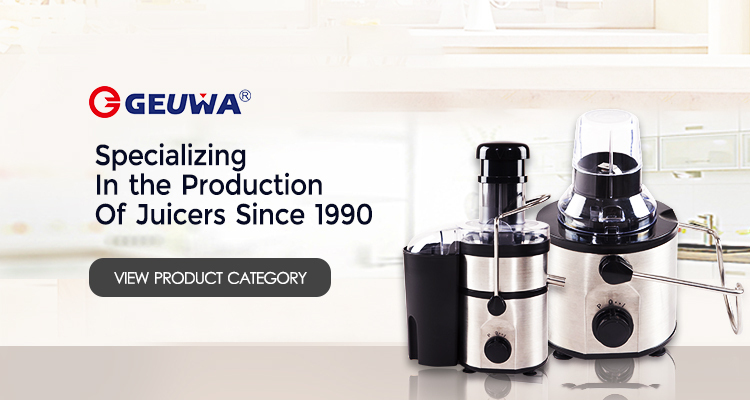 Geuwa alwaus professional in producing Blender, Food processor, Juicer extractor, Coffee frinder, Onion cutter, Ice crusher etc in the past years. 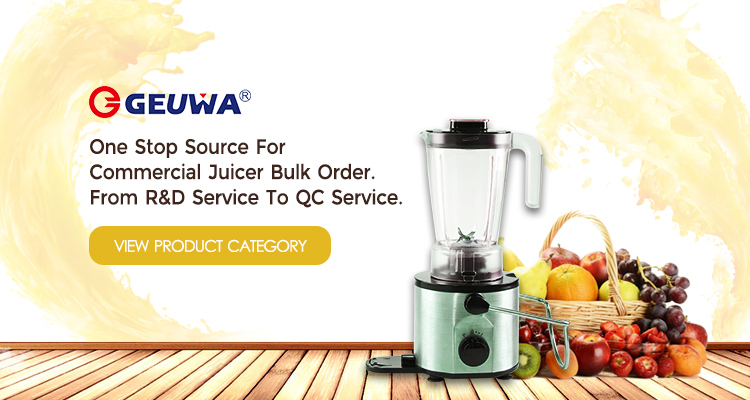 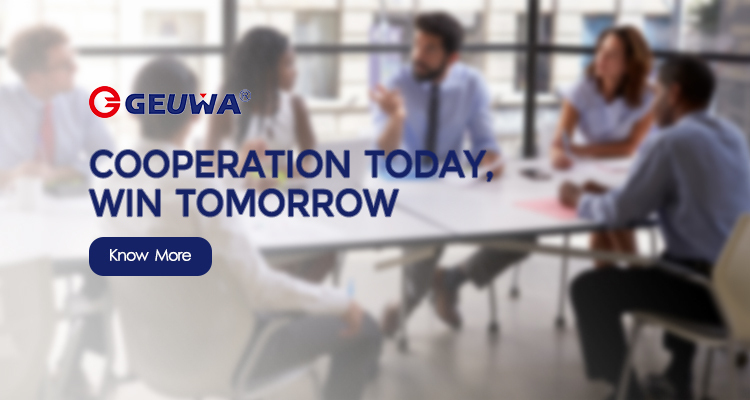 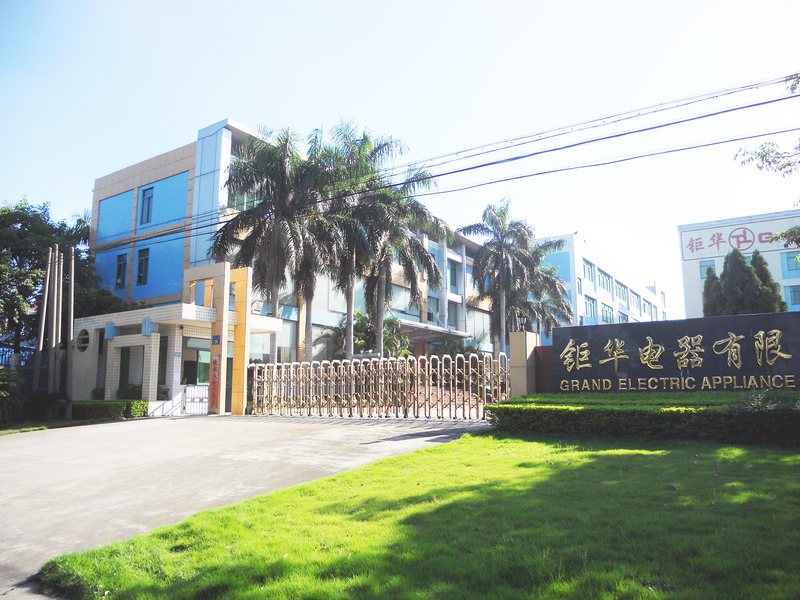 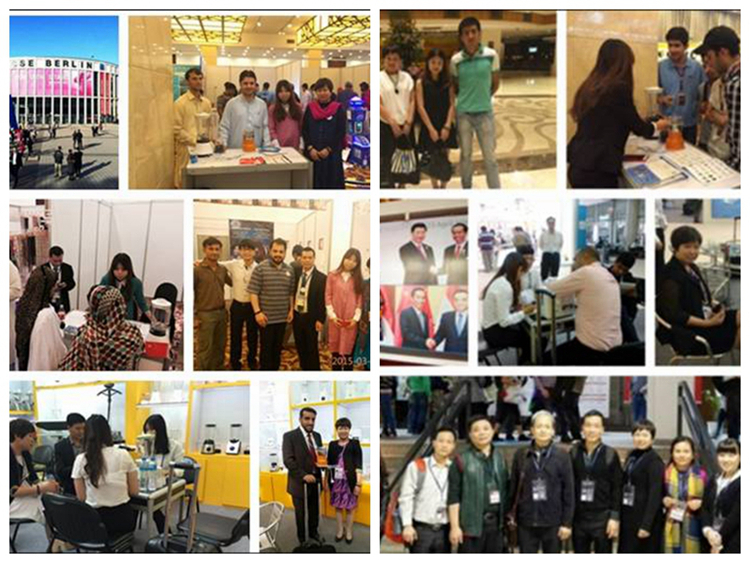 Geuwa was devoted and determined to offer best household electric appliances to our customer with excellent service.